We had gleaned much of Nora’s life story up to this point already, but seeing it play out gave her arc some much-needed humanity — not to mention some surprisingly poignant tragedy. We still don’t know what’s happening to Thawne when that countdown clock hits zero (he says’s his “time on this Earth is coming to an end,” so is he looking to jump to another one? Barry’s message to Nora, left on Gideon, features a very apocalyptic background — and seemingly comes just as he’s preparing to disappear for good(?). Most of that story was scrapped (at least to this point) for the TV version, with Godspeed retooled into a guy just trying to give himself speedster powers via Velocity 9. 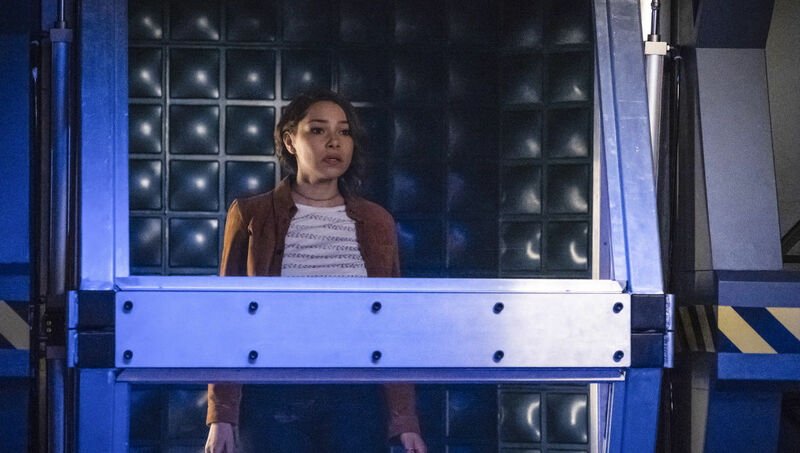 Cicada is still on the loose, but spent this week offscreen to give Team Flash some time to deal with all these Nora revelations. Yes, it’s clear she was obsessed with the final case Barry never solved, but how that fits into his eventual disappearance is still a bit nebulous.